Geoffrey Crossley and Joe Kelly race each other through a corner in their British built Altas in the 1950 British Grand Prix, the first points race in the newly formed world championship. The Alta Car and Engineering Company had been started by the talented engineer Geoffrey Taylor. The company had produced its first road going sports car in 1929, powered by a 1074 cc DOHC 4-cylinder engine. As the engine had wet cylinder liners, versions that displaced 1.5 and 2 litres were possible from the same engine block. By 1934, Alta produced some off-set single seat cars that were alternatives to the ERAs of the time for competing in sprints and hill climbs. With the advent of "Voiturette" racing in 1937, Taylor built a singleseater with independent suspension on all four corners and powered by a 2-litre engine. The car was bought by George Abecassis and raced in Britain with some success. Difficulties acquiring necessary materials immediately following the war meant that the new Alta GP did not appear until 1948. The new GP was powered by a 1.5-litre DOHC 4-cylinder engine with a Roots-type supercharger producing 230 horsepower. The car had a ladder frame and independent suspension consisting of wishbones and rubber compression blocks. The first car, GP1, was sold to Abecassis, who raced it without much success in seven starts. The second car, GP2, was sold to amateur racer Crossley in early 1949. The GP3 was bought by Kelly in 1950 and it featured a two-stage supercharger. The two Altas of Crossley and Kelly showed up for the first round of the newly established world championship at Silverstone. Crossley qualified seventeenth with Kelly two places behind him. Crossley's race ended with transmission problems, while Kelly finished the race non-classified and thirteen laps behind the winners. Crossley entered the Belgian GP at Spa and qualified twelfth of fourteen cars and finished ninth, five laps behind. Kelly would run his Alta in the 1951 British GP, starting eighteenth out of twenty, and finishing an unclassified fifteen laps in arrears. Neither Crossley, Kelly, or the Alta GP would make another championship GP start. Flashes of competitiveness indicate that without a serious development program and with a lack of professional drivers, the cars did not perform as well as they may have. Taylor turned his attention to an F2 car powered by a 2-litre engine with four SU carburetors. Alta had already been supplying engine to the HWM F2 effort and now he decided to build a chassis of his own. An Alta F2 car owned by Peter Whitehead made two F1 starts in 1952. Peter driving himself at the French GP, and brother Graham Whitehead driving the British GP. 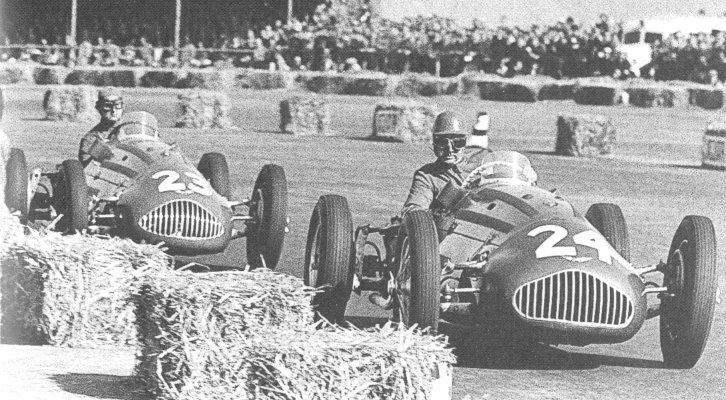 That was the last appearance for an Alta chassis, but Taylor's engines would power chassis made by HWM, Cooper, Connaught, and Emeryson until 1959. Some of the Alta cars later found their way to Australia. At one stage in Western Australia in the early 1960s two Alta cars were racing at the same time. 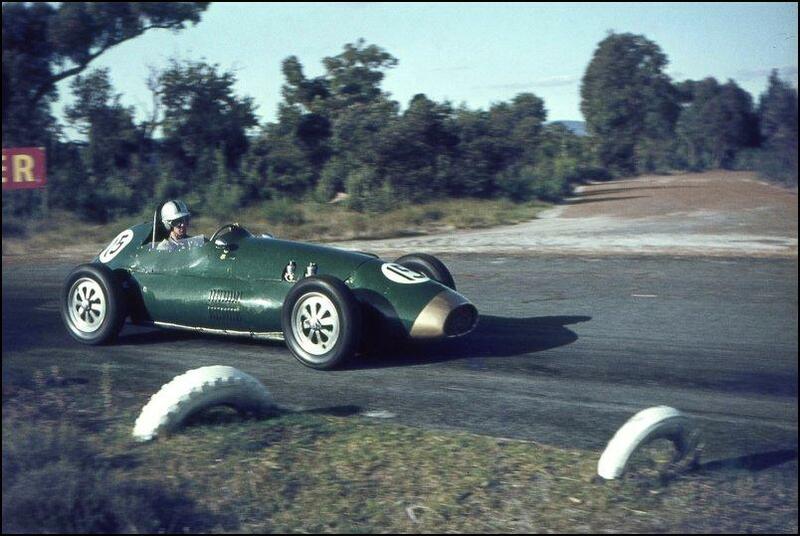 An F2 Alta - here shown being driven by David Drew - was sold by Peter Whitehead, less engine, to an Aussie driver who installed a hot Holden six before it finished up in the west. 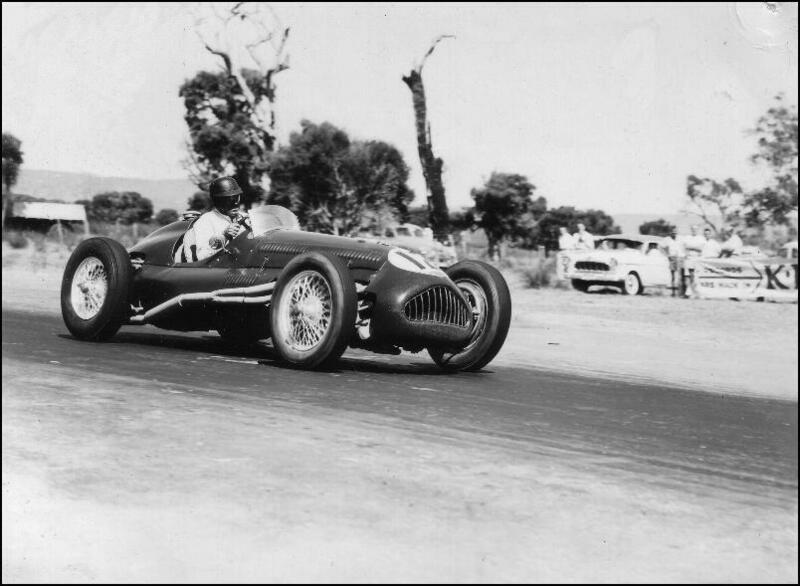 The other Alta, the F1, is shown here being driven by Sydney Anderson in the 1957 Australian Grand Prix at Caversham. It continued to be raced locally into the 1960s, was sold to John Dawson-Damer, who owned it for a few years and is now in the Fremantle Motor Museum, owned by collector Peter Briggs. 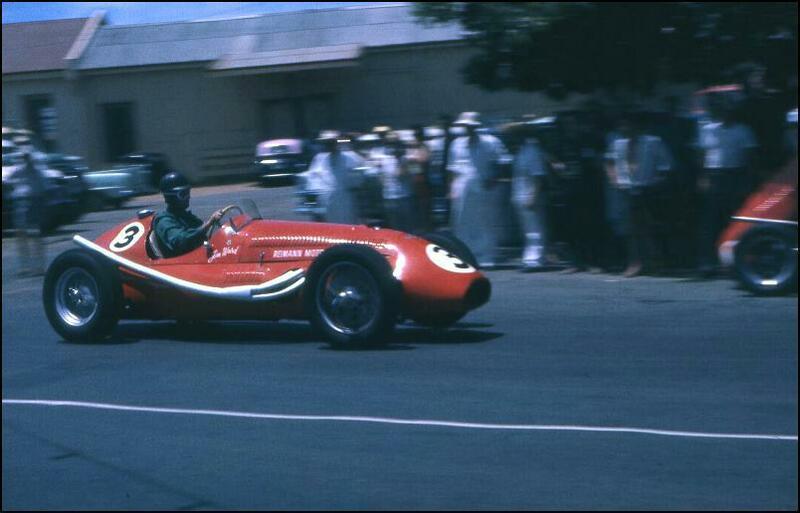 This colour shot of the F1 Alta shows it in 1962 at a round-the-houses race in Bunbury, Western Australia, after the nose and exhaust system were changed. It was still mechanically original.